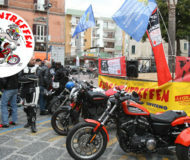 Here you can find all the details of the motorcycle rally Furbinentreffen on Sorrento Coast. 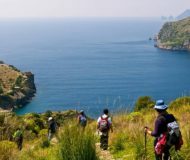 Description: Here you can find all the details of the motorcycle rally Furbinentreffen on Sorrento Coast. Back the annual sporting event for lovers of the race and the marathon. 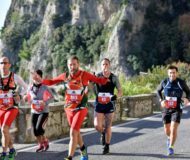 From Sorrento to Positano, a competition open for all athletes! Description: Back the annual sporting event for lovers of the race and the marathon. 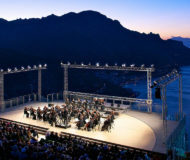 From Sorrento to Positano, a competition open for all athletes!